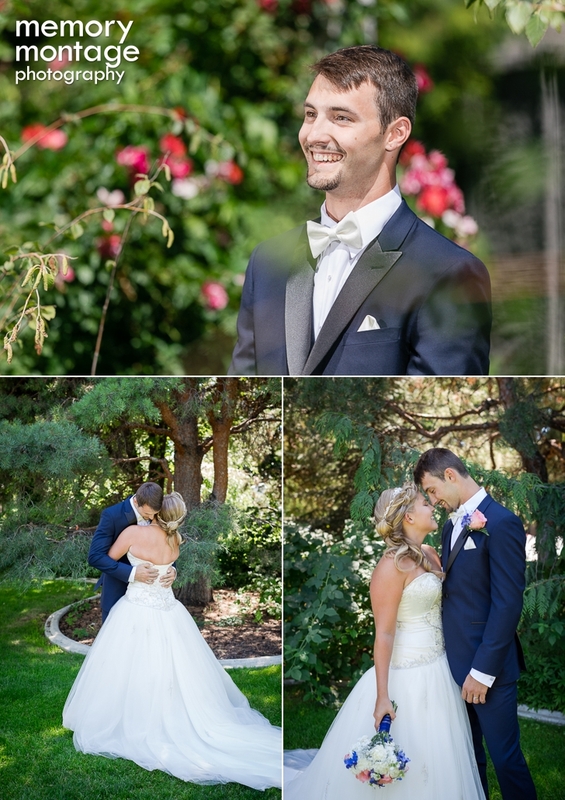 Ashley and Nathan pledged their love and lives to one another at Cascade Garden in Yakima, on August 6th, 2016. 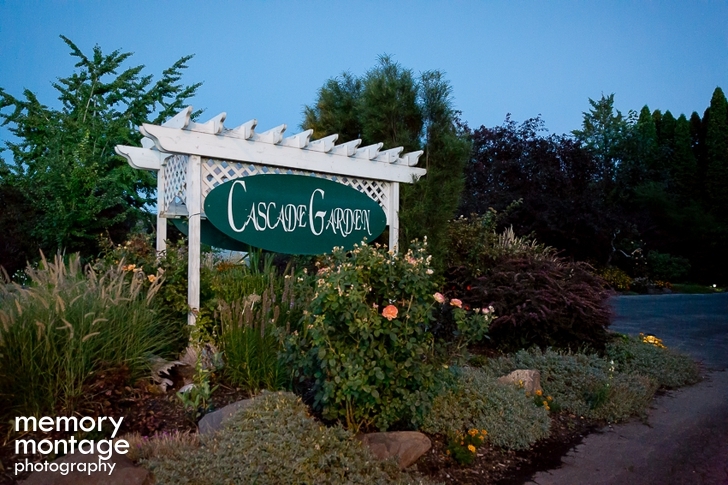 Cascade Garden was in it's August splendor with roses, dahlias, and miniature daisies in full bloom and in a kaleidoscope of multi-hued colors. One of the garden's jewels is a large archway that drips with a pleasing mixture of greenery. It was punctuated with flowers in white, bright coral and small crystal chandeliers. 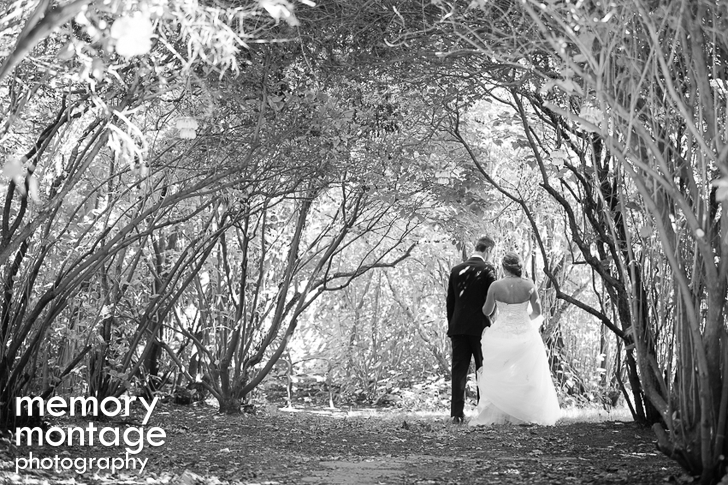 The perfectly formed and meticulously manicured grounds are fun to explore. 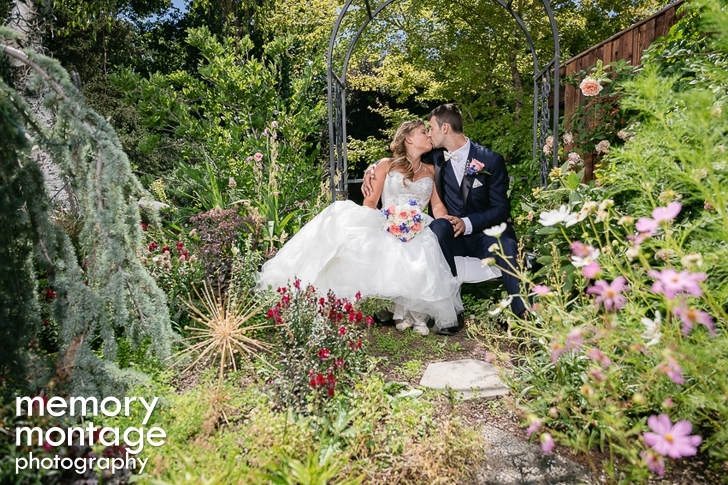 The arbors and gazebos add to the scenery, making it a perfect setting for this outdoor summer wedding. Pastor Tyler Van Horn officiated the ceremony with God honoring scripture and blessings for the couple. He was Ashley's youth pastor, at Grace of Christ Church, and a family friend. 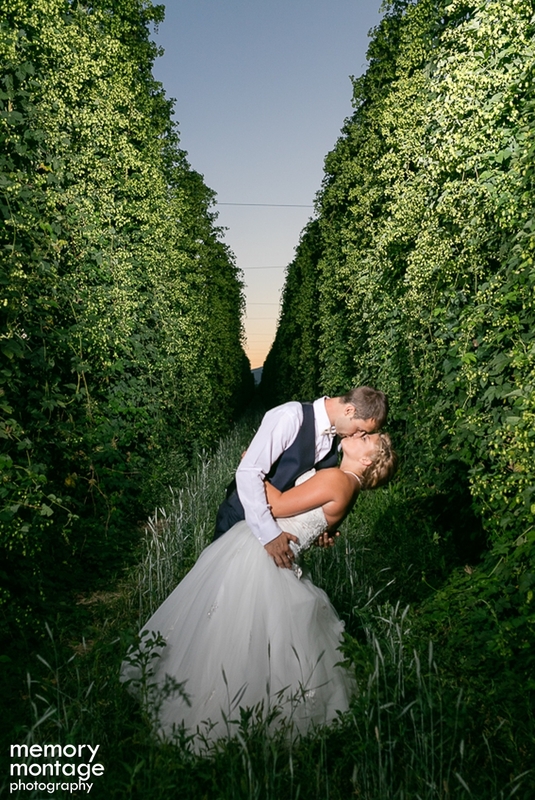 Family is very important to both Ashley and Nathan, and it was evident that their families were excited about and supportive of their union. 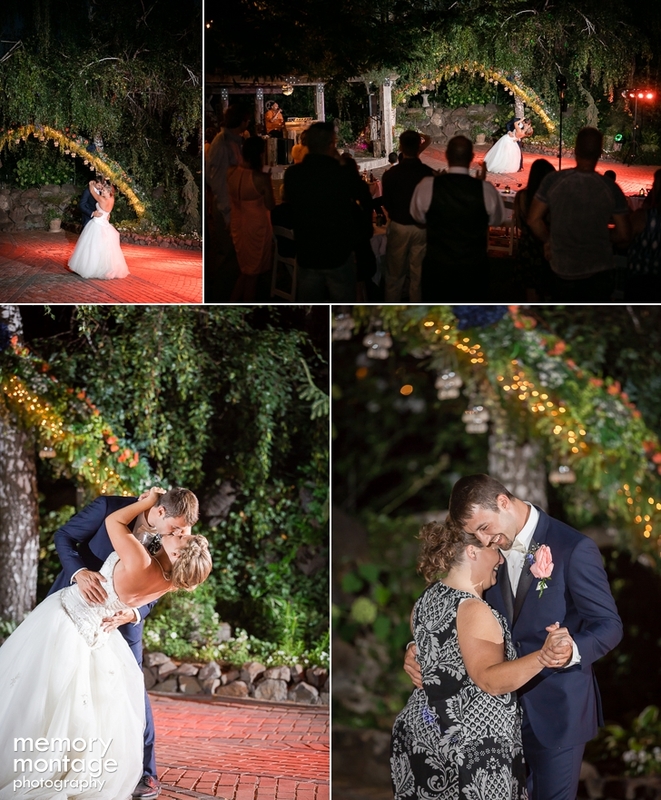 The wedding ceremony filled with tears of joy when Ashley walked down the aisle, and again as she and Nathan read their personal vows to each other. Ashley and Nathan met five years ago in high school. They met through a mutual friend and when they learned a little about each other, both of their interests were peaked. They both went to homecoming with different dates, but ended up talking to each other the whole time instead! Ashley and Nathan have a lot of fun together and are adventurous. They are affectionate, loyal, appreciative of tradition and ready to create new traditions of their own. Ashley wore a pearl necklace that had been handed down by the women in her family for several generations. The necklace was presented to Ashley by her Grandmother. 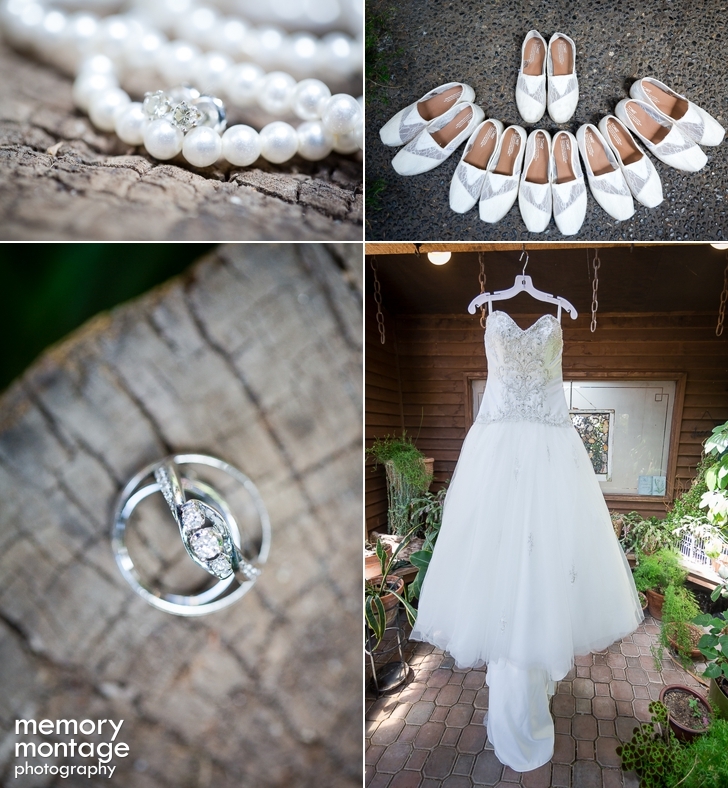 The pearls were also worn by her mother, Tammy, on her wedding day. 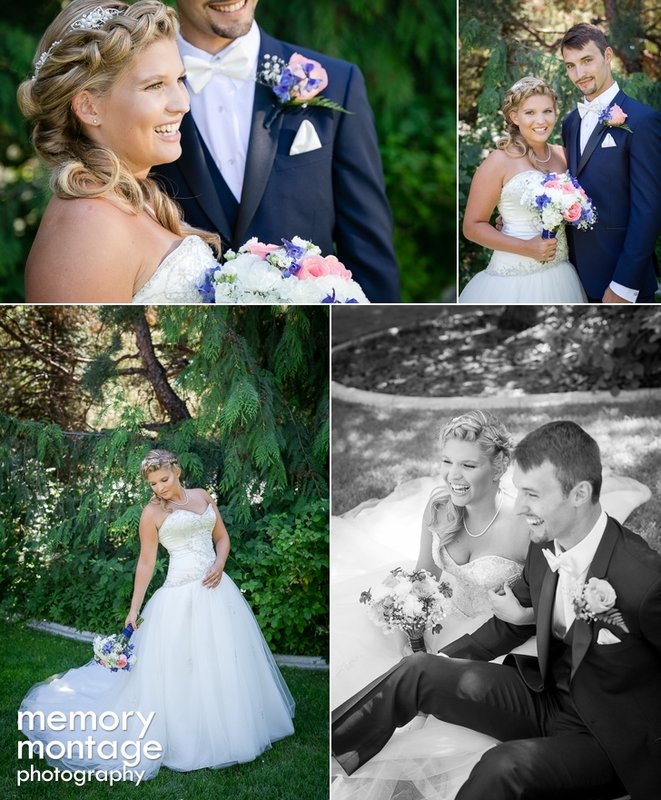 Ashley looked stunning in a floor length wedding gown with pearl and sequence from Marcella’s. 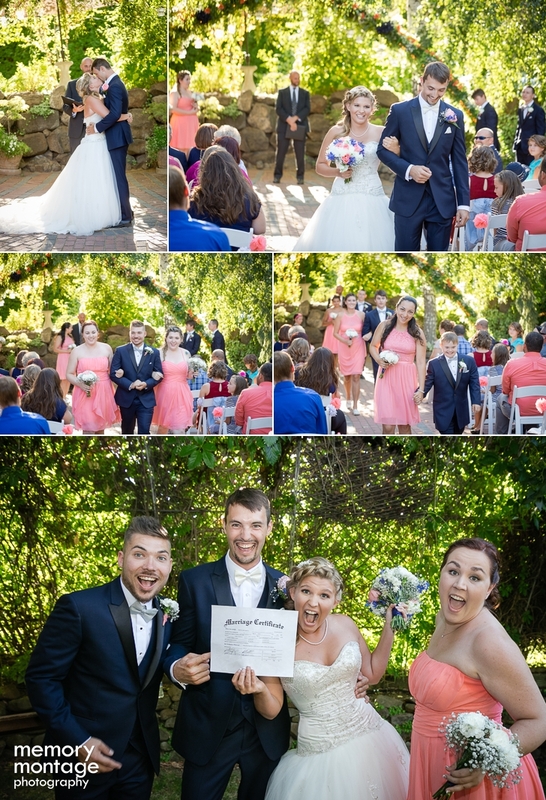 Her bridesmaids wore dresses in the same coral color, but with differing designs from David's Bridal. 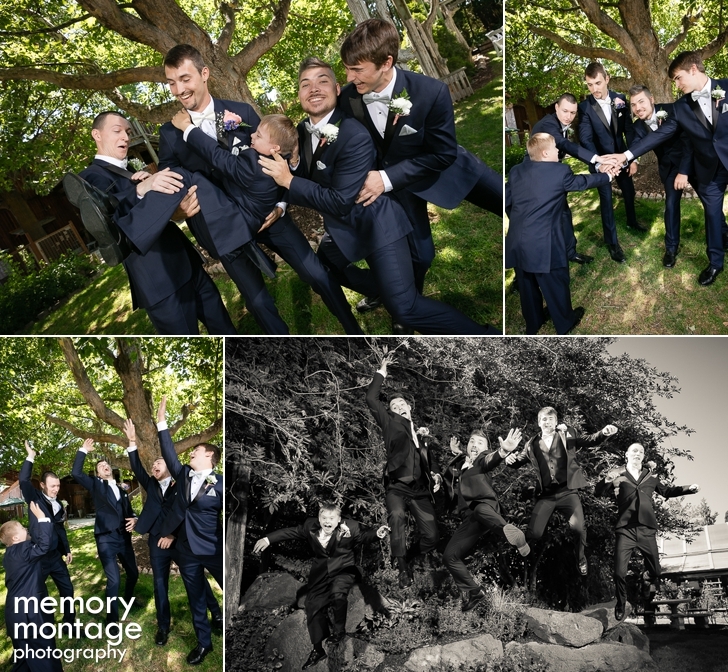 Haberdasher's, Steve Goodwin, used his style expertise to make sure that Nathan and his groomsmen looked impressively handsome standing next to the ladies. 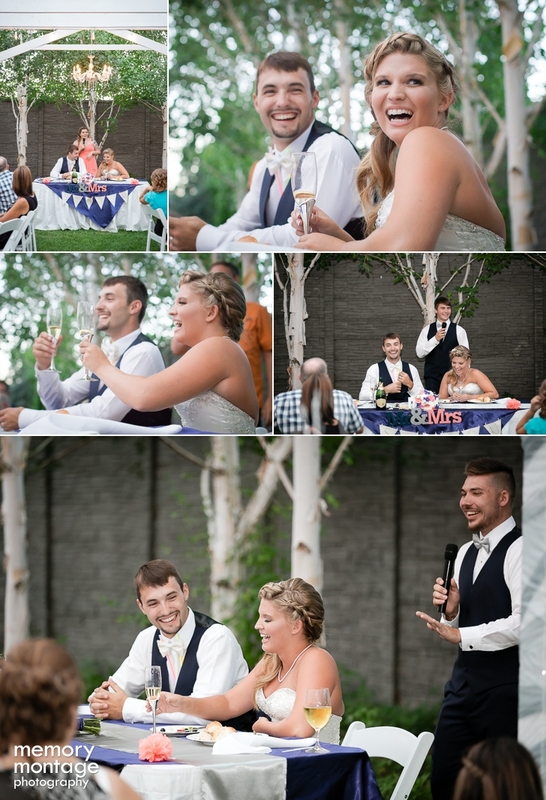 The wedding party was supportive and fun. Ashley's maid of honor and bridesmaids included her close friends, Janna, Jessica, Abelina, Dankia and her cousin Allie. The best man and groomsmen included Nathan's friends Josh, Shayn, and his brothers Alex and Tyler. 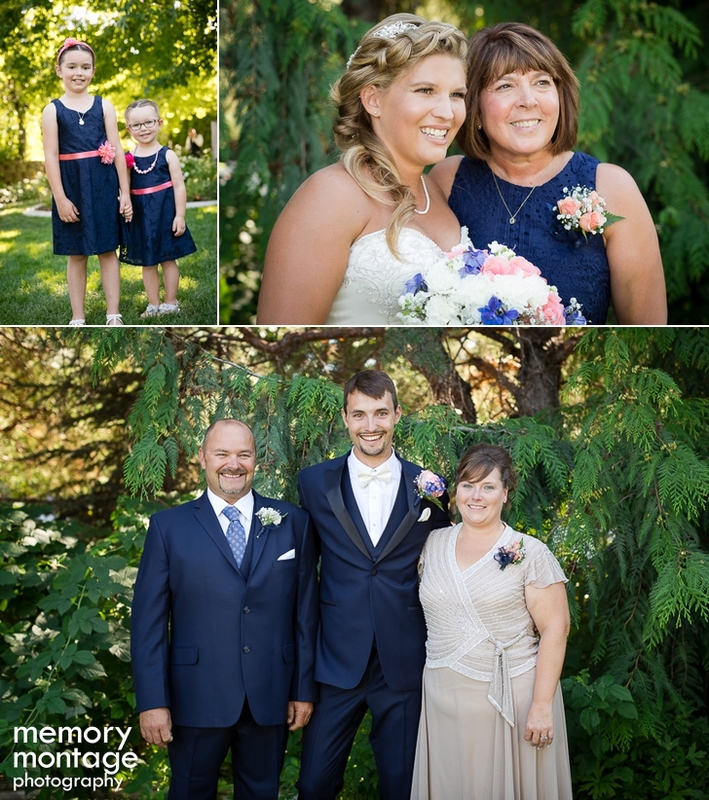 Ashley and Nathan each have four year old nieces, Chloe and Ryan, who were adorable flower girls. 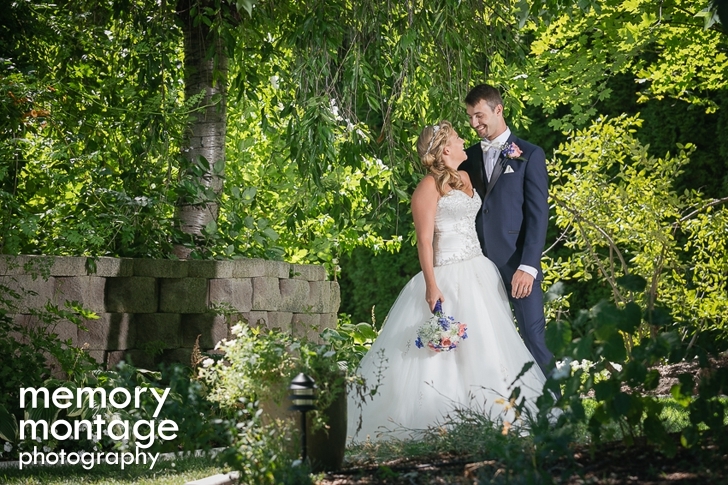 Chloe and Ryan wore lace dresses in navy blue with coral ribbons tied around their waists and coral headbands, both with matching silk flowers. The bride designed a lot of the little details throughout the day including the flower girl baskets that were lined with coral satin fabric. 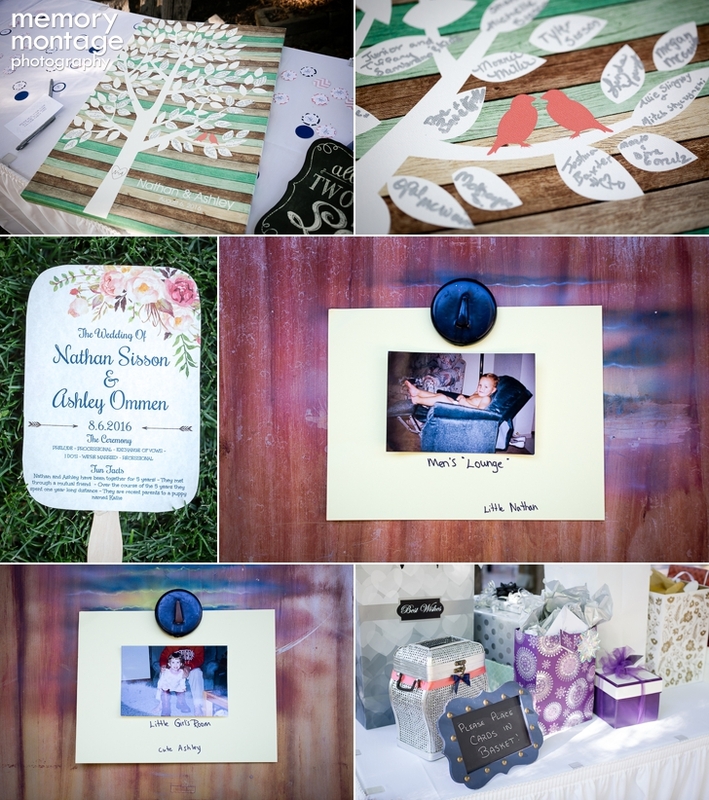 The wedding program was made into a pretty fan, which made a useful memento on this warm summer day. 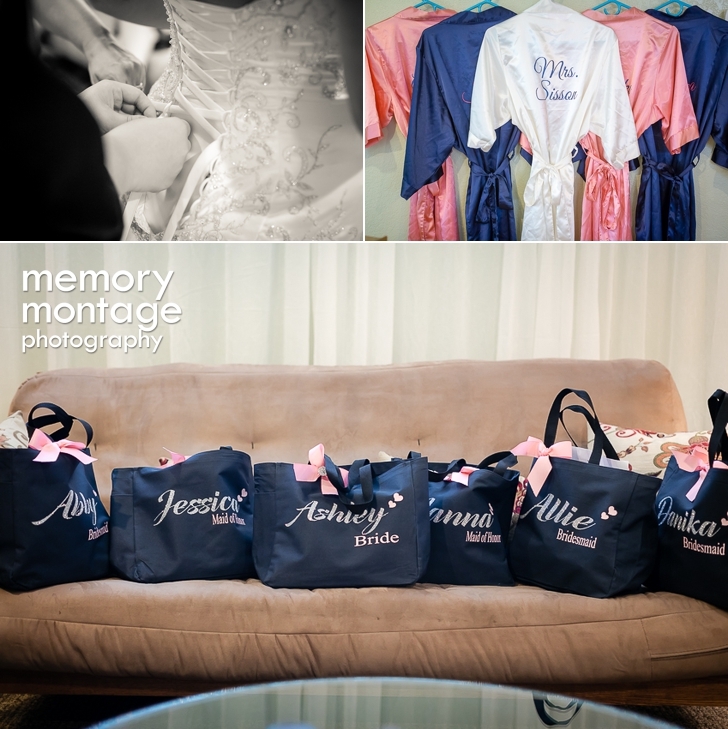 Ashley, also generously thanked her maid of honor and bridesmaids by gifting each of them a swag bag with a cute coral ribbon and their names printed on it. The bags held personalized satin robes, which the girls wore while getting ready, and personalized water bottles. 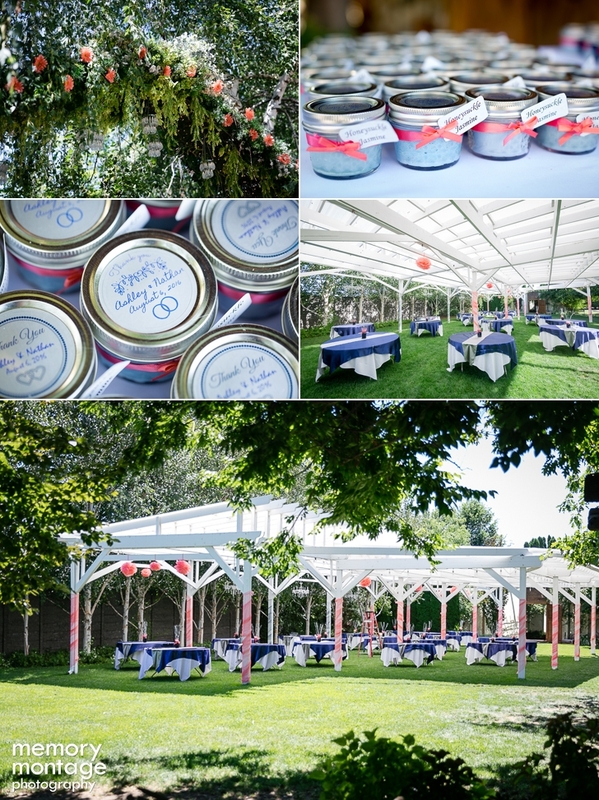 The wedding guests received their choice of honeysuckle-jasmine, or lavender scented candles in mini-mason jars. 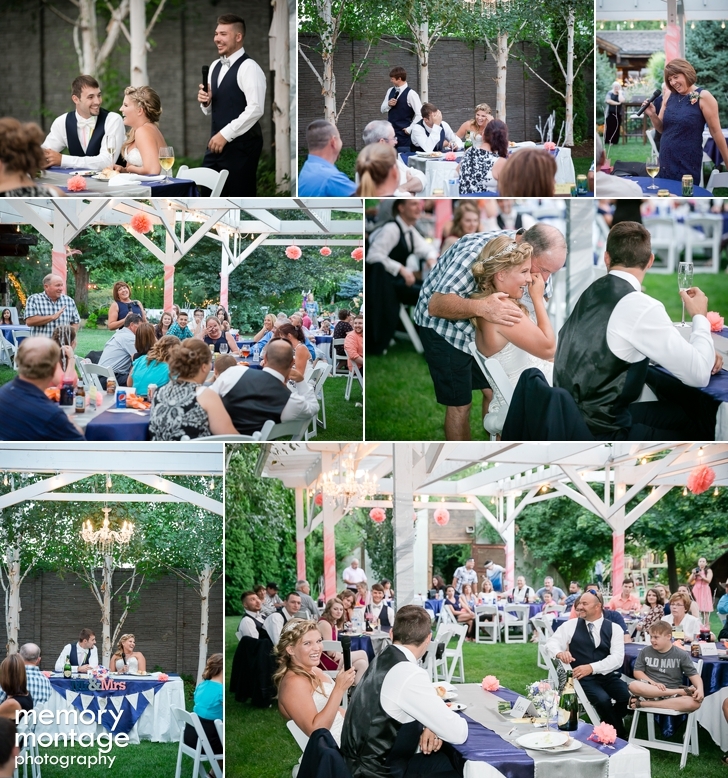 At the reception, Guests enjoyed a delicious outdoor dinner by Lisa Duffield's D'lish Catering. The reception was made beautiful by the artfully displayed linens from Ellen’s Chair Covers. 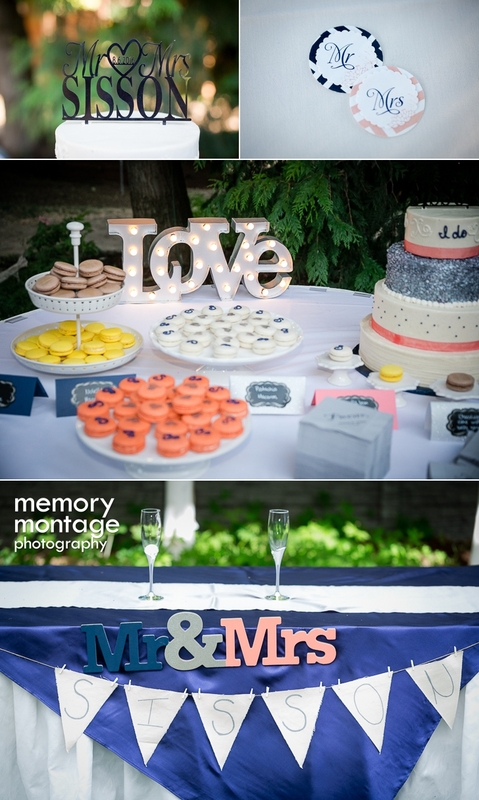 The bride's friend, Maddie created a four-tier wedding cake with glitter and ribbon that said, "I Do," and a cake topper that read, "Mr. & Mrs. Sisson." 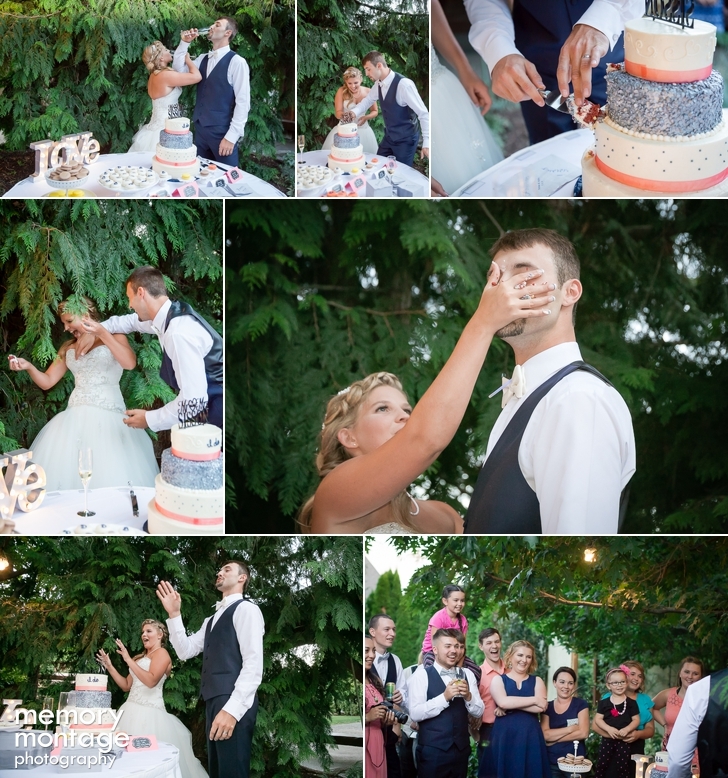 The wedding cake was surrounded by colorful macaroons in white, coral, and yellow. The reception party was fun and lively with dancing and Unique Clicks photo booth, where guest could sport funny props and signs. 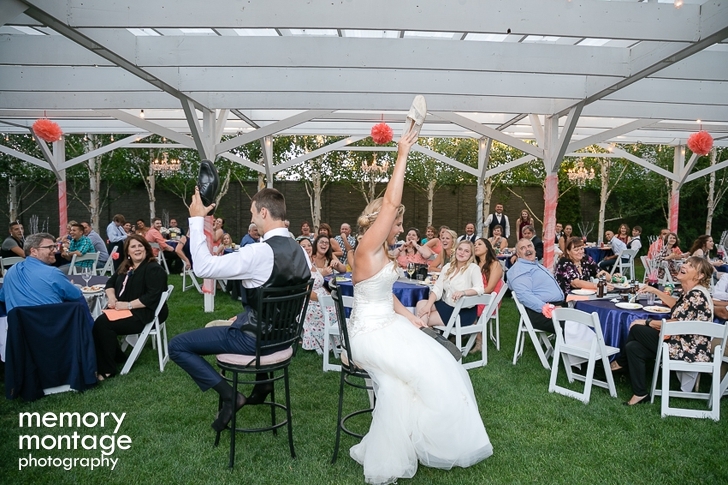 Our Memory Montage Photographers, Keith and Lachelle, captured some hilarious photo booth moments with the groom and his mother-in-law! It was a very fun group! 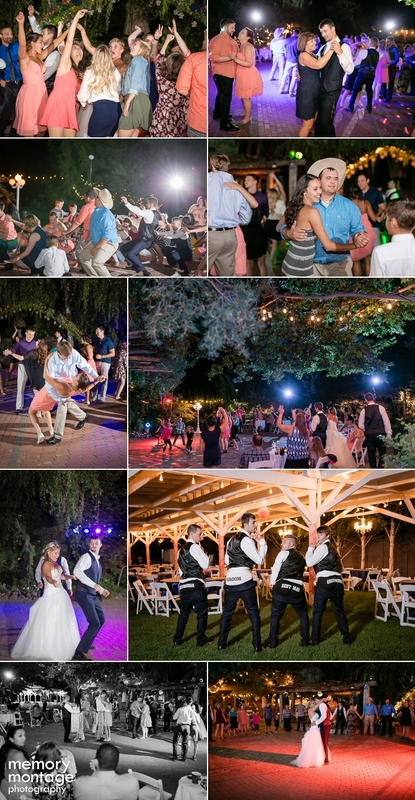 During the reception, Keith and Lachelle were informed that the groom and groomsmen had monogrammed boxers on. Did they take photos of them? 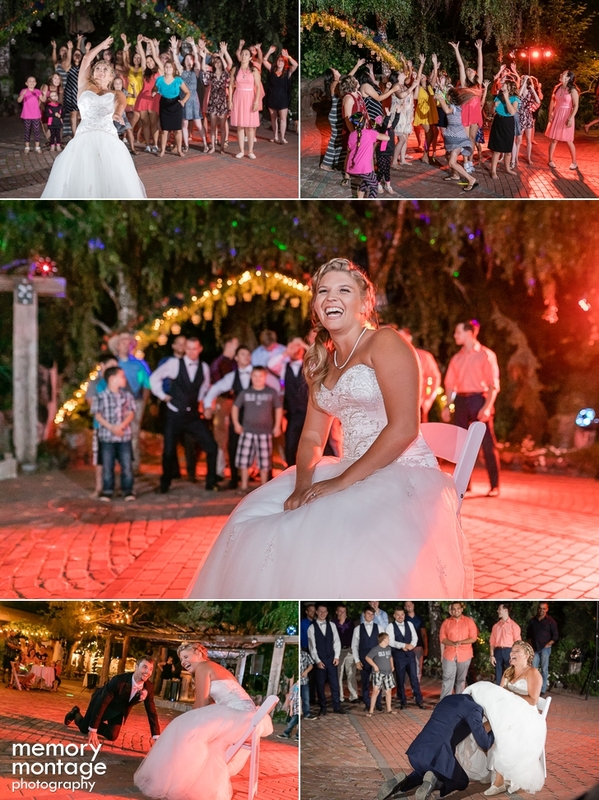 The answer is, yes they did, at the bride's request! (see below!) 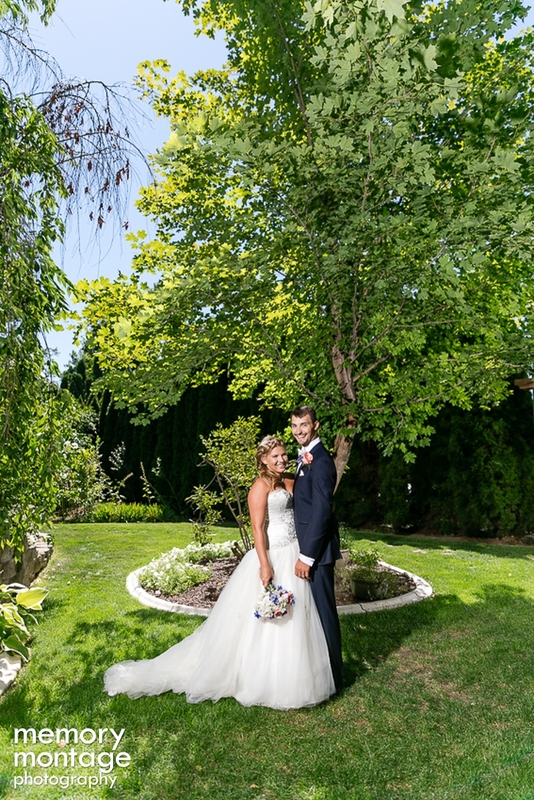 Congratulations Ashley and Nathan!